March 28, 2018 / Valerie Wilson Travel, Inc. While he was a young and upcoming Fashion Designer, Christian Dior, who opened his workshop in 1946 across from the Plaza Athénée, had a brilliant idea: he used to dress his beautiful models up in his wonderful new creations and send them to the hotel's restaurants and bar to have lunch or cocktails. 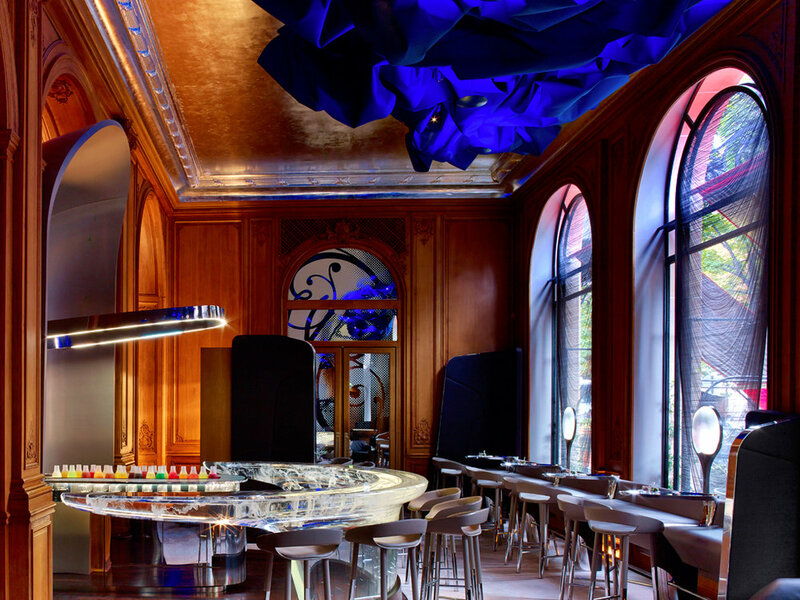 Dior would also meet his clients and suppliers at the Plaza Athénée Bar. The venue inspired one of his Signature suits: the 'tailleur Bar’. From then on, the Plaza Athénée became the “City of Light's” Couture and High Fashion rendezvous hotel.